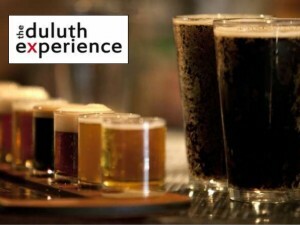 At this time, due to our size, we are only doing tours through The Duluth Experience’s Duluth and Beyond tour. For information regarding reservations, please visit their website by clicking on the image. Hope to see you up the shore!